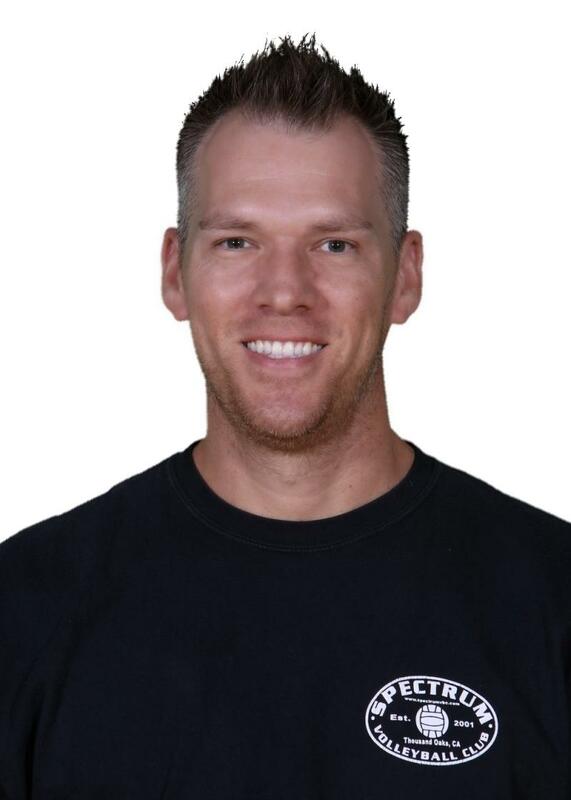 Chris has been married since 2005 to Betty Harger and has two daughters Mickenna and Alyssa. ﻿ Charmayne Olswang was born and raised in Newport Beach, CA. She began playing volleyball in 7th grade at Corona del Mar Middle and High School and immediately took to the sport. Charmayne was honored to play on JV as a freshman and Varsity as a sophomore (unique to the culture and competitive nature of the community), winning the Sea View League title every year and taking home both the 1990 Division 1 CIF-SS and California State Championship banners. Charmayne’s club experience began in 8th grade when she joined Orange County Volleyball Club (OCVBC) where she would play for the entirety of her club career, including placing 8th her sophomore year and completing her club career winning first place in the 600 team, 1992 Nike Volleyball Festival Championships, her senior year. She considers her high school and club coach and mentor, Charlie Brande, one of the most influential people in her life and continues to mirror the teachings and examples Charlie instilled in her as a player and moreover as a reliable, virtuous, responsible and empowering adult. Although volleyball is Charmayne’s favorite sport and pastime, she equally thrives in the life lessons she learned through her career and is committed to coaching and inspiring this generation of young women in the same capacity. Charmayne and her husband Gerry have been together since 1995. They moved from Newport Beach to Westlake Village, with their son Chase, in 2001 where they eventually added two girls to the family. The apple hasn’t fallen far from the tree as Charmayne’s own daughters, Quinlan and Cashe have also taken to this incredible sport and lifestyle. Both of her girls are volleyball players at Westlake High School, where Charmayne gets the opportunity to sit in the stands, rather than the bench, and cheer on her girls excelling at what they love. 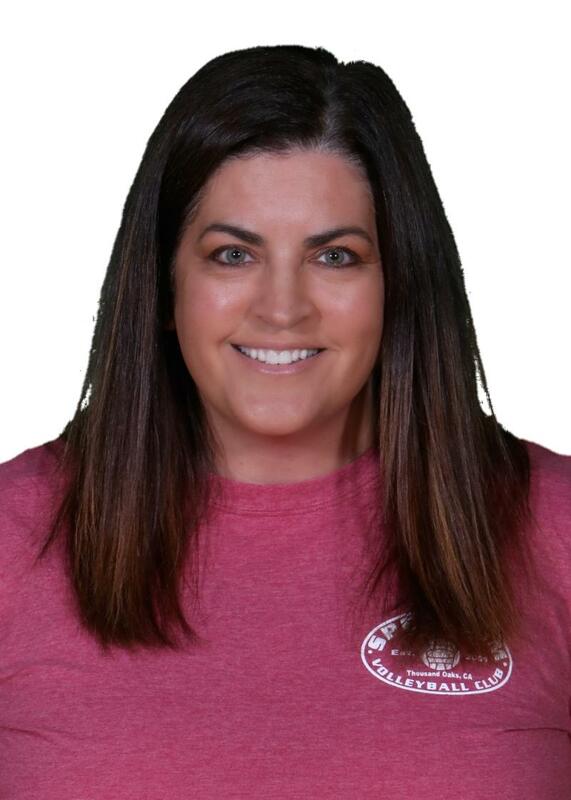 Charmayne began coaching club volleyball at 16 years old, continuing into her 20’s and picked it up again when her daughters and their middle school teammates showed interest in extending their volleyball experience. Charmayne coached for two years with Reef VBC before transitioning to Spectrum VBC in 2017. She previously served as Head Coach to the 14’s Black team and is currently Head Coach of the 16’s Black team.